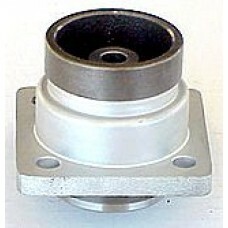 2" Grooved Flange for UC4/UC4M/UC4MR hydraulic elevator control valves. 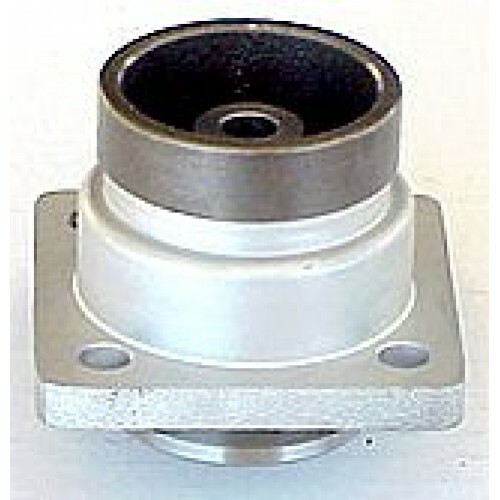 When replacing a Maxton UC3A / UC3AM or UC4 / UC4M series valve, the Pump Flange Assembly must also be replaced. It is subject to the same wear and tear as the valve. 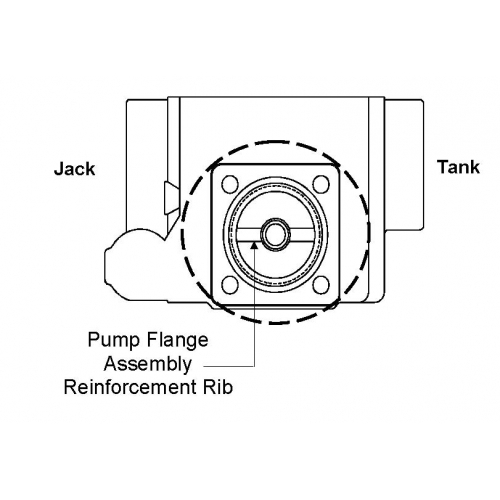 It is important that when installing the flange, the Reinforcement Rib inside the flange be installed in line with the Jack and Tank ports on the valve body.